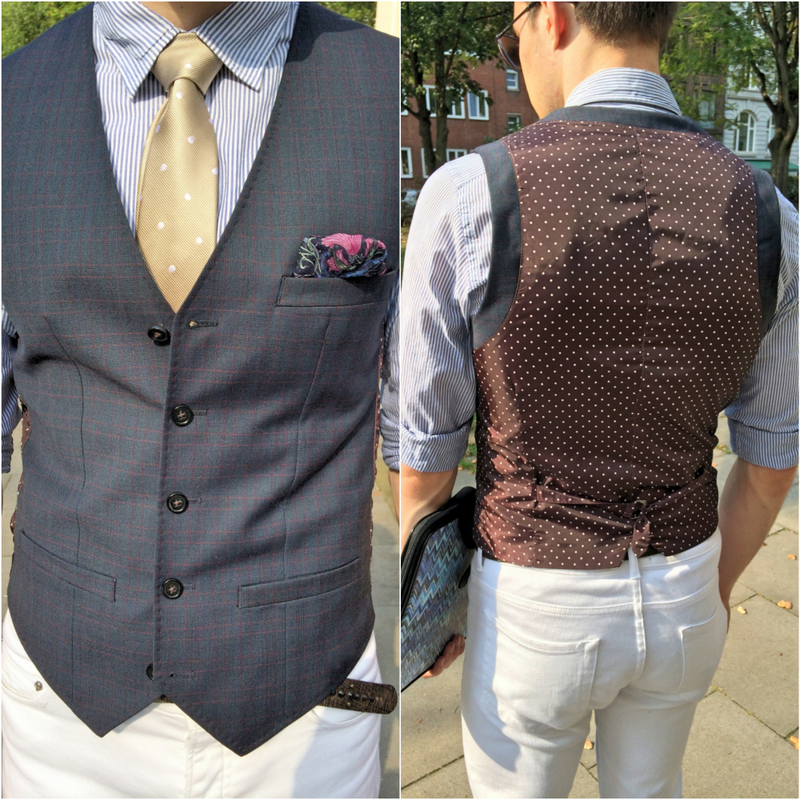 A vest or waistcoat is typically worn in the colder months as an added layer of warmth under a suit jacket or coat but it can just as easily be styled as your outer layer. 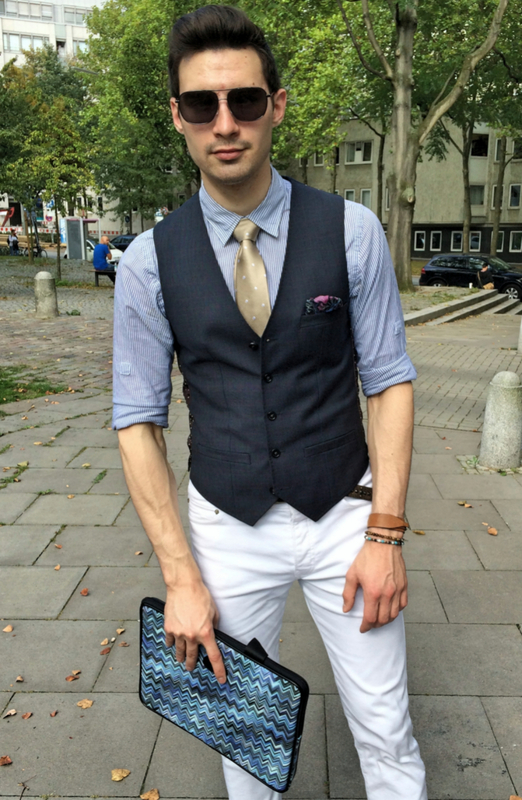 The key to pulling this look off is to wear a slim fitting vest that ends just at the waistline. 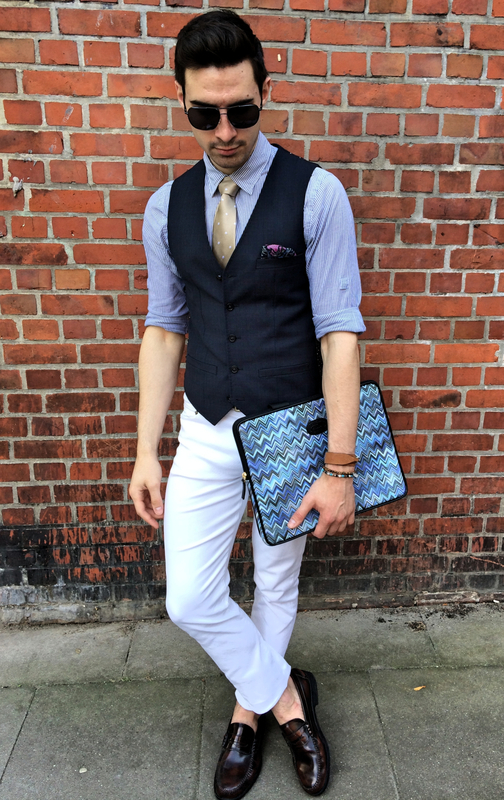 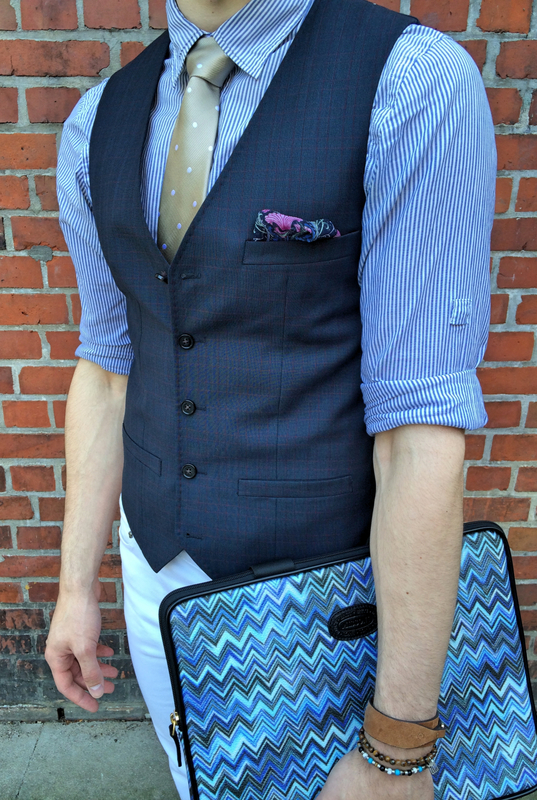 Traditionally a vest is not accessorized with a pocket square but I suggest giving it a try. 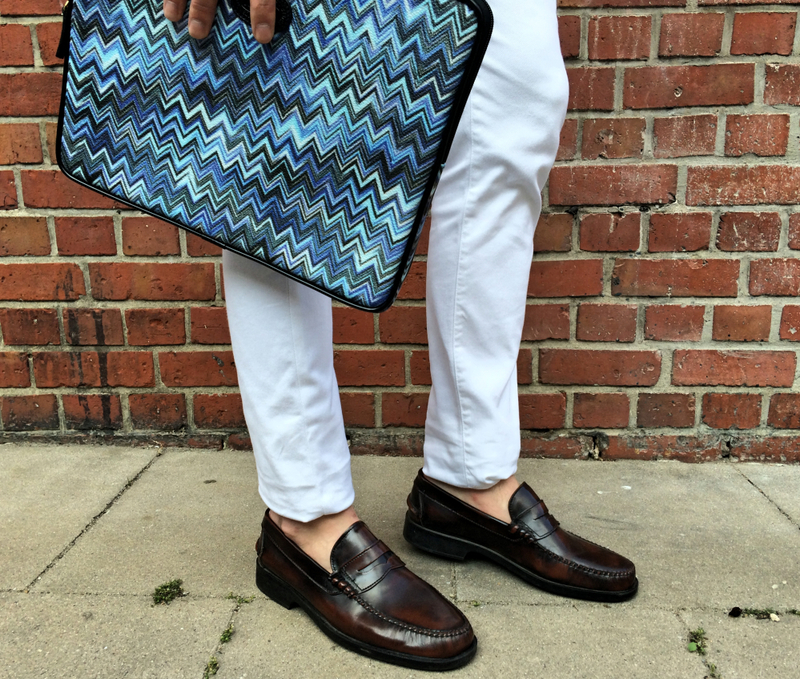 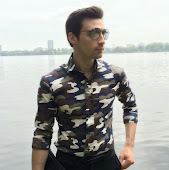 Start wearing this modern mens essential and hit the streets in style!